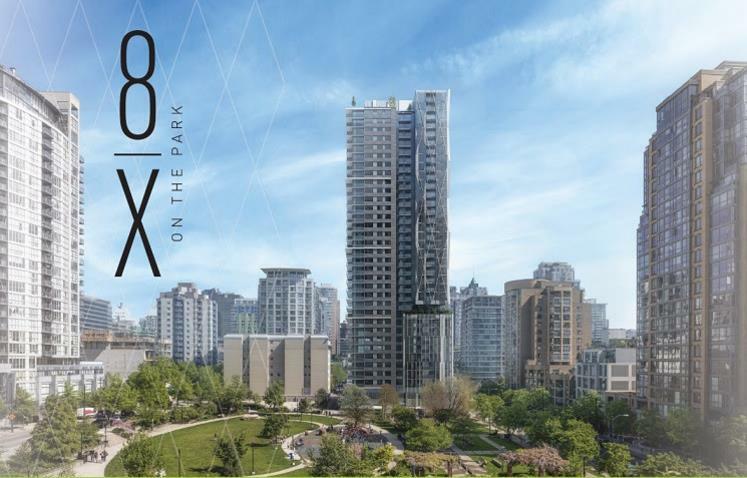 8X ON THE PARK is a bold architectural statement in the heart of downtown Vancouver featuring 200 luxury residences. 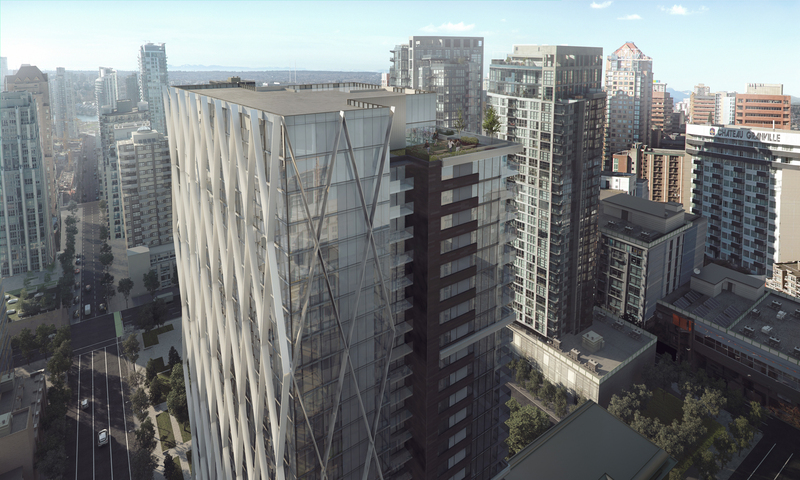 Elevated above Emery Barnes Park at the corner of Richards and Helmcken, these spacious homes will boast the finest finishes on the market today and will be the new benchmark for luxury living in Vancouver. 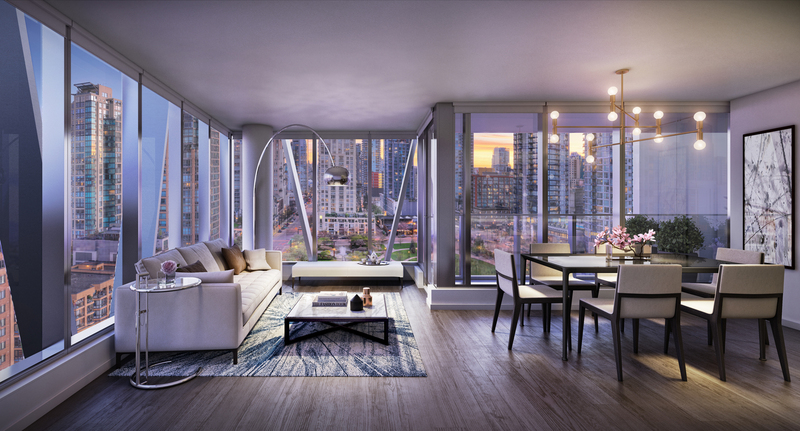 8X hosts a variety of floorplan configurations all of which offer expansive windows with panoramic views, private balconies, geothermal heating and air-conditioning. 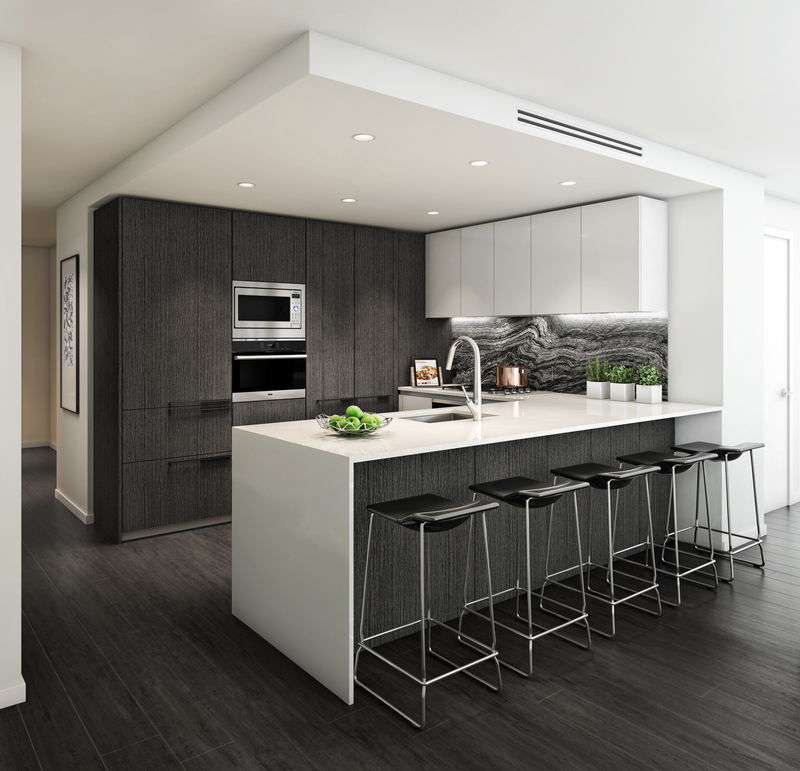 A fully integrated telecommunications cabling package engineered by Millson will allow purchasers to stay connected to entertainment and information technologies throughout their new home and a selection of residential technology options have been thoughtfully designed to add comfort, convenience and more than a touch of luxury to these exclusive suites. 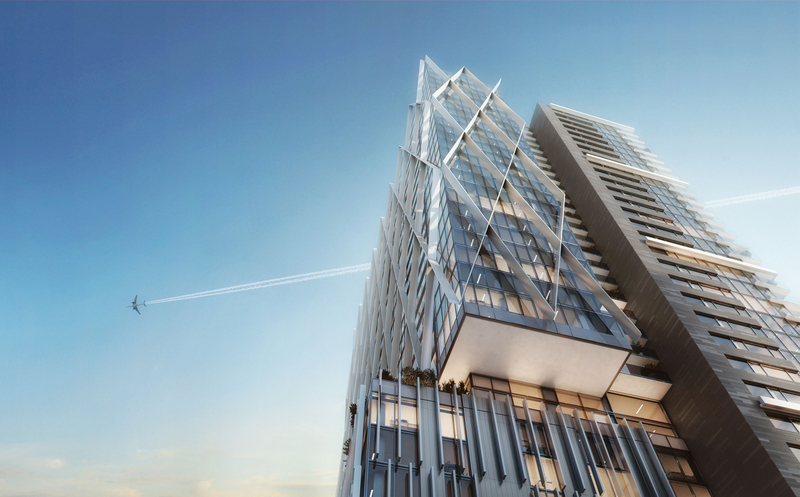 © 2019 Millson Technologies Inc.